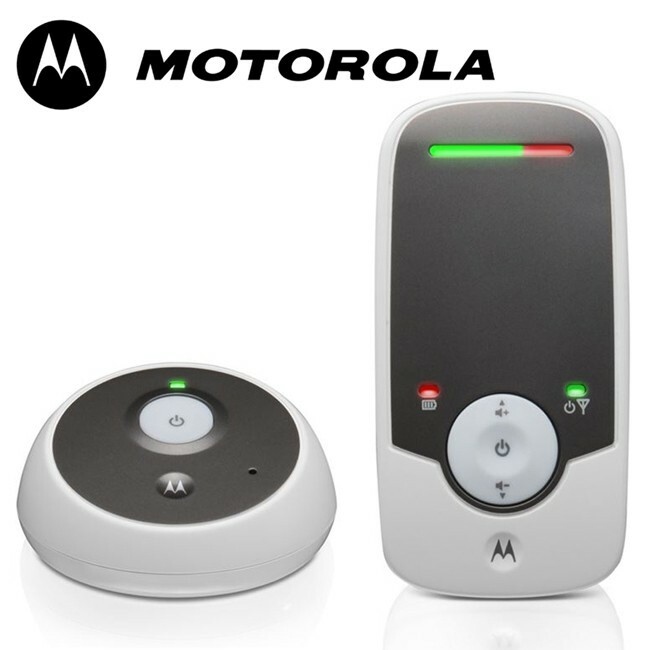 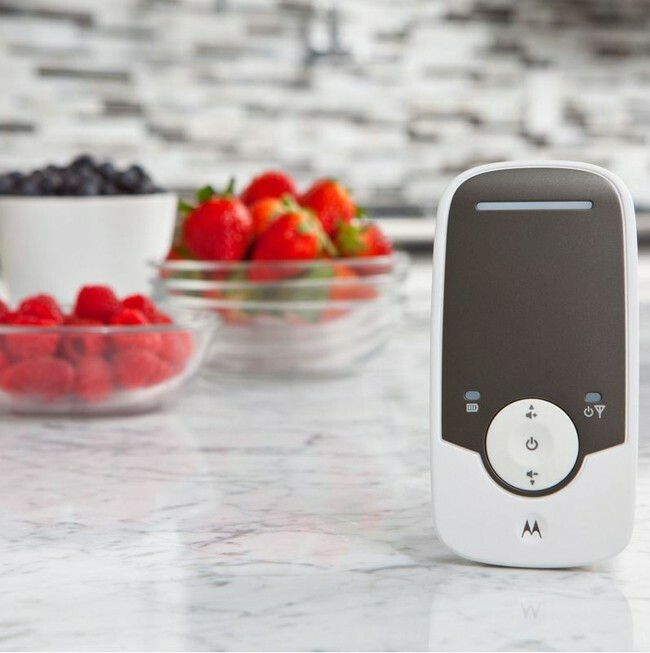 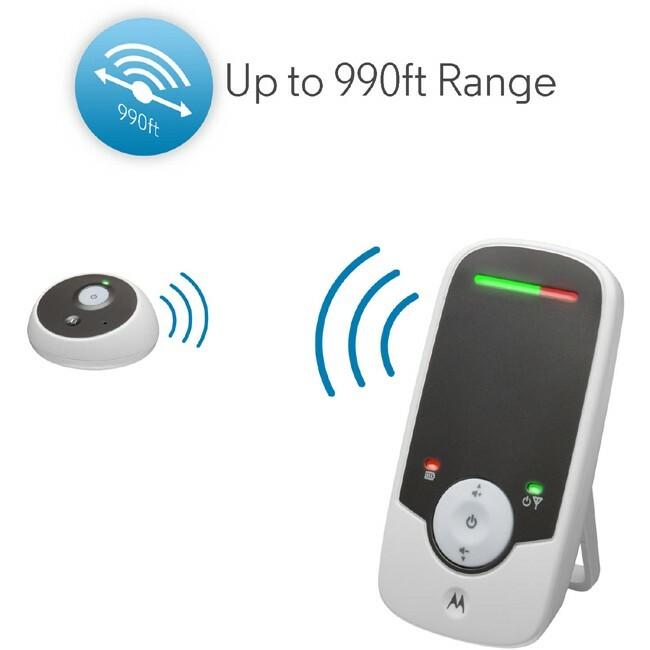 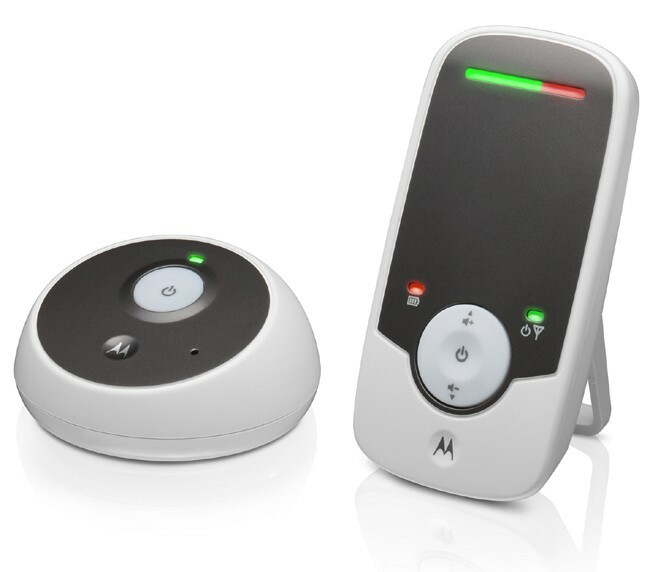 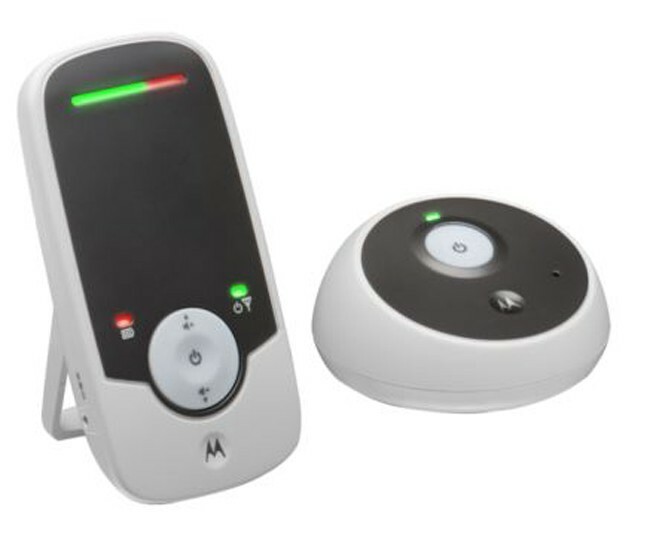 The Motorola MBP160 Digital Audio Monitor uses DECT interference free technology that offers a strong wireless connection, which means better range and less chance of missing something important and your little one will come through loud and clear when they need you. 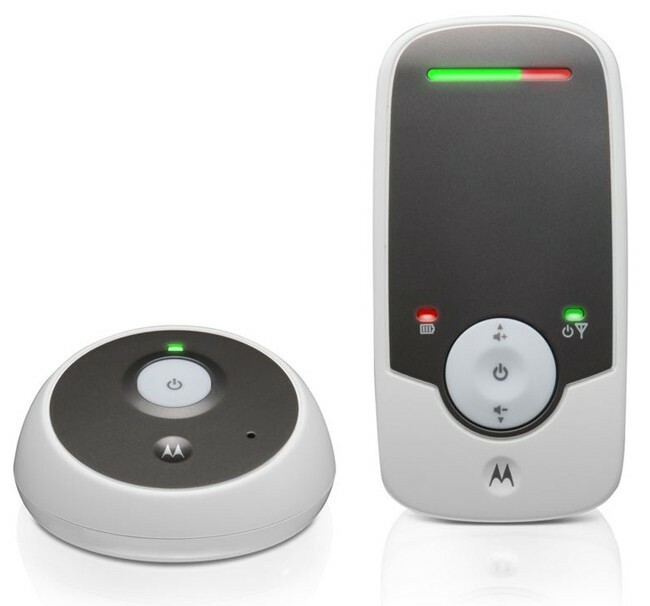 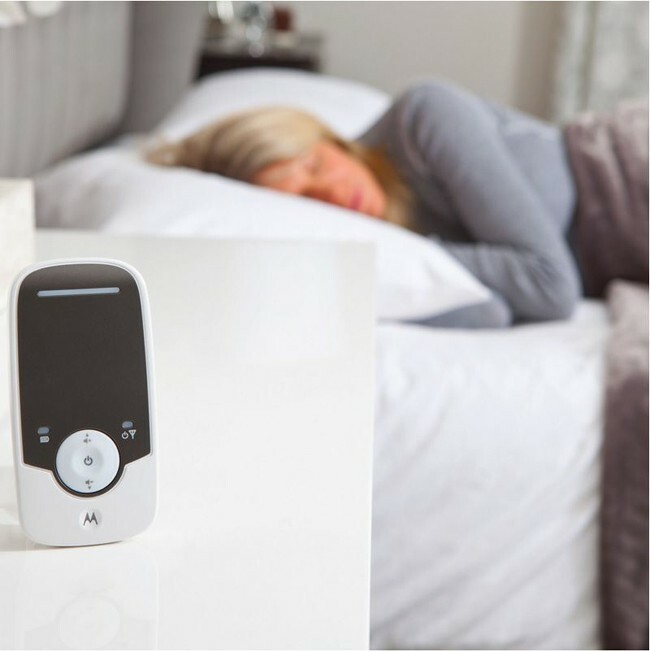 The Motorola MBP160 also includes High-Sensitivity microphone, long range of up to 300m with out of range alert, allowing you to move around the house comfortably knowing you will never miss a peep. 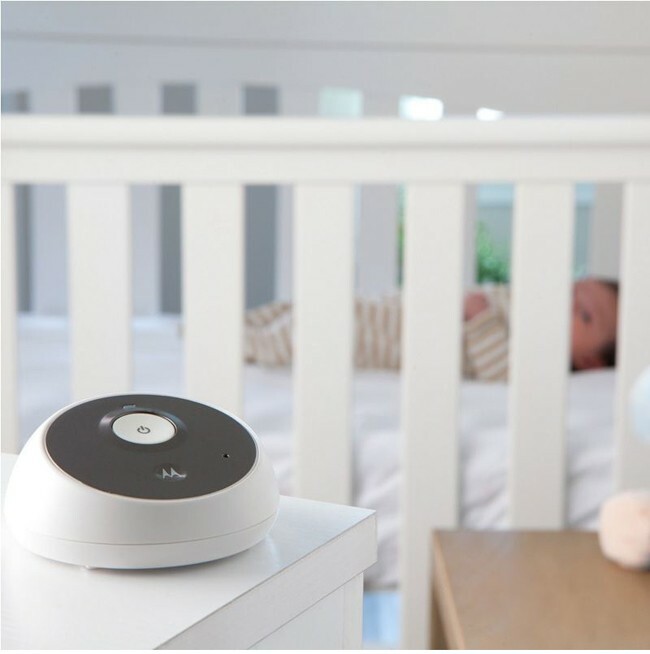 volume control, low battery alert, support stand and sound level indicators on the parent unit.The MBP160 Digital Audio Baby Monitor is a perfect audio monitoring choice for every parent.